The Hiring and Interviewing Process - Moodle isn’t just good for training employees, it is also a good tool for hiring employees. Moodle can be set up so that applicants can send in their resumes and applications directly to your Moodle file manager. There a number of different features that allow you to filter the applicants, one of them being a grading component. You can actually score your applicants, and set a minimum evaluation grade making it simple to decide who makes the cut and who doesn’t. 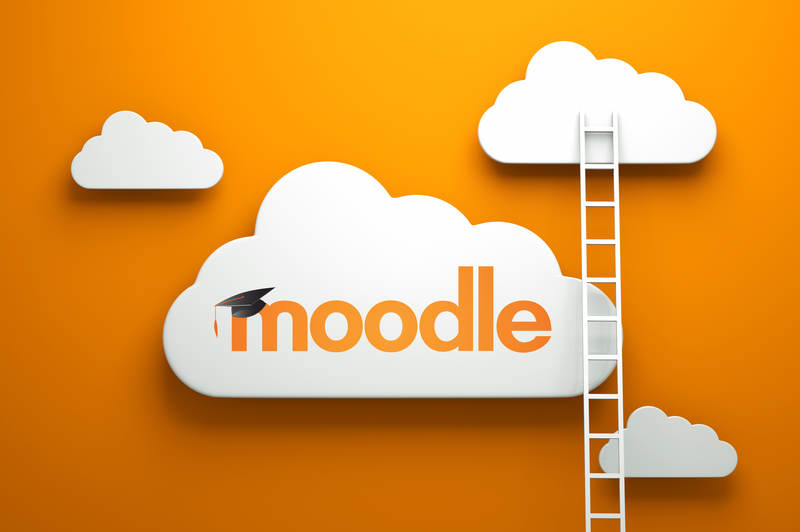 Product and Service Launches - Moodle allows you to create courses on product and service information that can track the progress of your learners. Additionally, you can include a glossary of terms and keywords that are frequently used, to ensure that everyone understands company or industry terminology. This is an efficient tool for making sure employees acquire an excellent understanding of the goods and services their company provides. As well, if there are frequent updates, modifications, or changes, employees can be efficiently informed so that they can provide customers with up-to-date information..
Delivering and Managing Compliance Training - Many organizations just do not have the resources to hire full time compliance officers, or buy and implement governance, risk and compliance software suites. However, they do usually have training programs to ensure employees understand how to be compliant with industry and or government regulations. With Moodle, executives in mid-sized companies can tackle compliance training with the Lesson Module. Competency Training and Management - This refers to matching individual competencies with job role requirements – ensuring that employees being chosen have the necessary skills and requirements to do the job. Additionally with competency training in Moodle, employees have the opportunity to reach their full potential. eLearning Course Development - e-Learning allows you to incorporate non-traditional methods of learning with traditional ones (eg. video, audio, games, email, instant messaging). e-Learning is effective in doing two things. First, it dispels the myth that online learning is isolating and unsupportive, by bridging the physical gap between learners and administrators with a steady stream of communication. Second, it incorporates activities that learners associate with leisure time, making them more inclined to be engaged. Communities of Practice - Communities of practice (CoPs) are informal groups of professionals within the business community who work together and learn from one another, with a common goal or interest in mind. Through Moodle, you can assign a moderator for your CoP, create a Wiki for all your data, and documents, include a glossary of important terms, and build a database of all your references. For an indepth look on how to implement Moodle into your corporate environment, download the Guide, Corporate eLeaning: Six Strategies for Leveraging Moodle.